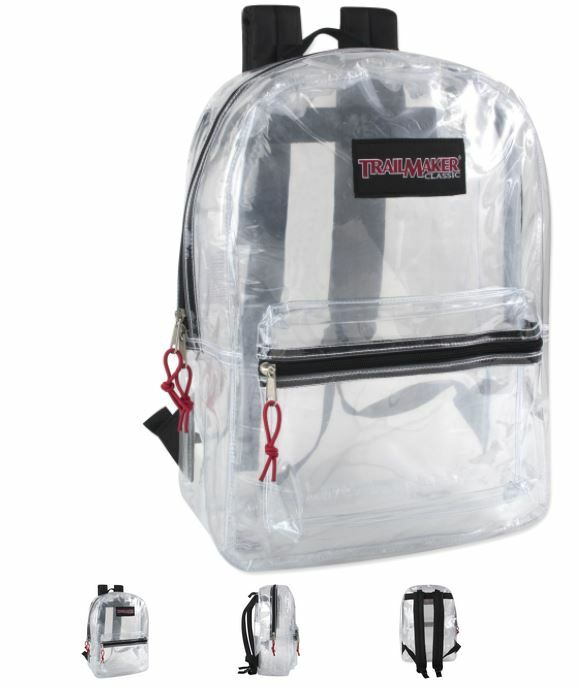 We stocked Clear backpacks after 911. So we brought them back for easy consumer access. The last time this was imposed you had to have a clear Backpack for all sporting events. Not sure about this time. Keep our kids safe..